Crescent moon watch – it’s over there somewhere! 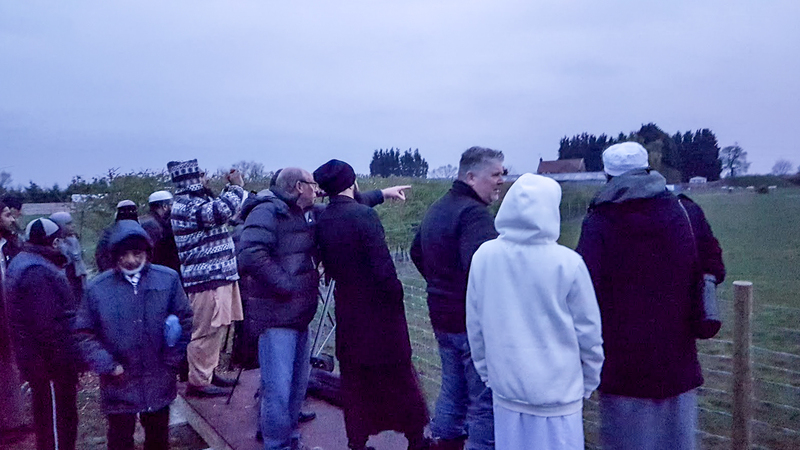 Published 10th April 2019 at 1556 × 875 in Crescent moon watch – it’s over there somewhere! Crescent moon? It should be over there!